Android Wear Becomes "Wear OS by Google"
Android Wear is an operating systems for wearables based on Android, but it may be confusing to (some) consumers, since an Android Wear watch may pair with an iPhone and an Android phone is not requires. 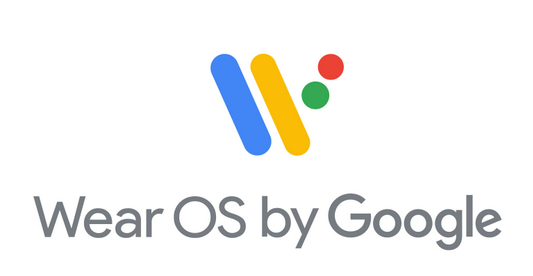 Google actually reports one third of Android Wear watch users also own an iPhone, so the company has now decided to rename Android Wear to “Wear OS by Google“. Well the Android Wear OS does not run standard Android apps but Android TV does run standard Android apps, only GUI is remote control friendly.